Laboratories VIVACY® is a French manufacturer specialising in the design, production and distribution of high quality injectable medical devices for use in the field of Anti-ageing, especially in Medical Aesthetics and Viscosupplementation. 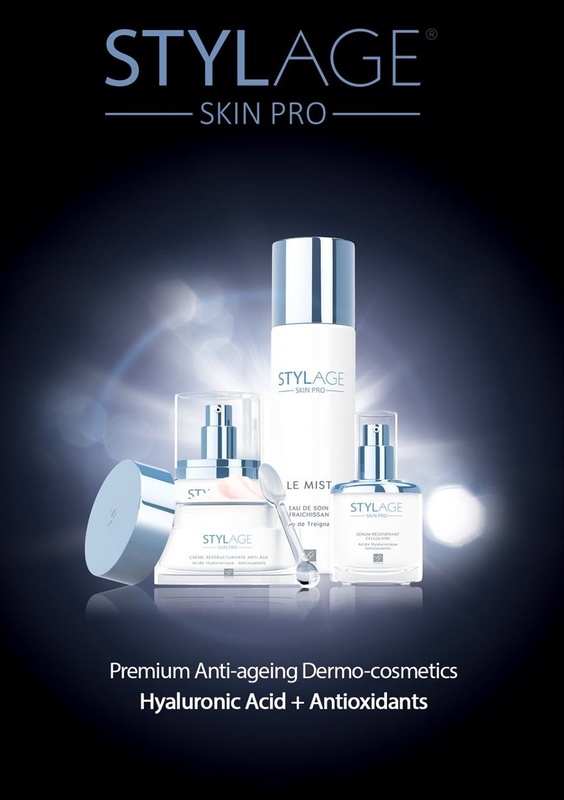 At the base of all STYLAGE® SKINPRO creams, VIVASÔME® the complex is an exclusive anti-aging technology, after the advanced search for Vivacy® Laboratories. 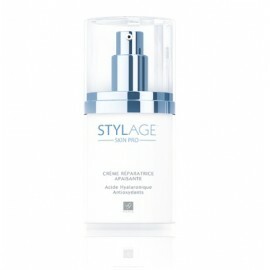 It protects and releases the active principles the component closest to the cells. 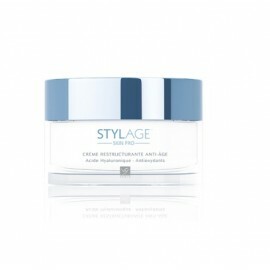 Thus, the complex VIVASÔME® nourishes and revitalizes the skin, stimulates the natural repair process and intensely hydrate for a high-end anti-aging protection. Soothing Action • Reduces skin redness, irritation and inflammation (Acetylated Pro-Vit..
Redensifying, Firming, Anti-wrinkle Action Redensifies the skin and improves skin barrier func.. 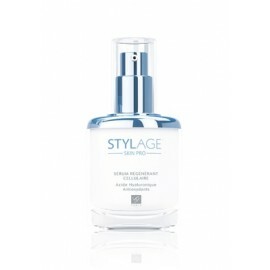 Refreshing skin care water spray STYLAGE SKIN PRO LE MIST Soothing and Protective Action Du..
STYLAGE SKIN PRO LE SERUM - Moisturizing Action Intensely moisturizes the skin and gives it so..